This "Condo Listings" graph was compiled from the Utah County Association of Realtors and represents the Utah County Active Condos. 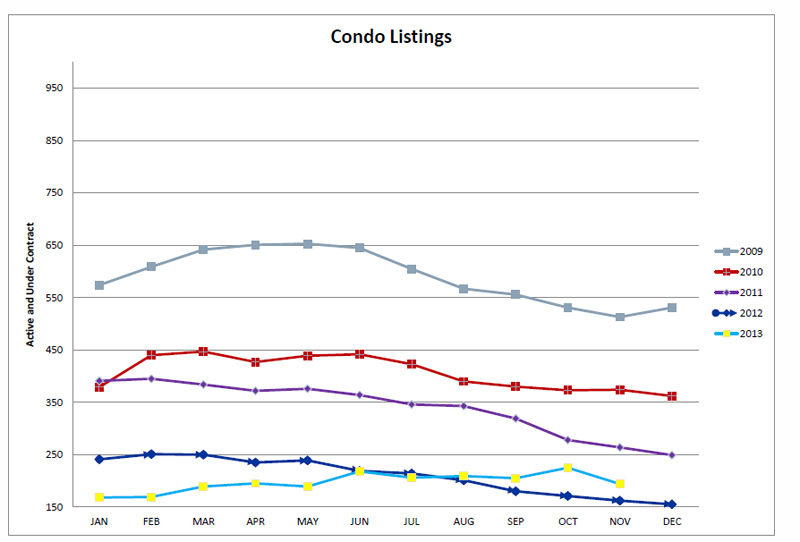 This graph shows the number of condos that have been for sale each month. The time period for this graph is from 2009-2013. The legend is located on the right side of the graph. Realtors list condos to the Multiple Listing Service (MLS) to advertise their listings to other Realtors. Each month the the number of condos is added up to determine if the inventory is going up or down. Here is another graph that shows the number of Utah County Condos Sold over the past few years. If you follow the youtube link you will be brought to our main statistic page where you can watch my latest video about the current market conditions. These videos are published each quarter. I want to share with you my opinion about the markets direction. See the graph below of the active condos in Utah County. 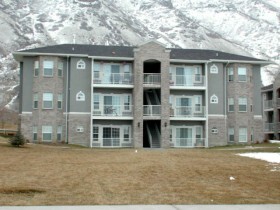 List of Current Active Condos for Sale in Utah County. 2013 - The inventory of Utah County Active Condos hit a low in 2013 to about only 160 condos for sale. This is quite a contrast from 2009 where we had 650 condos for sale and hardly anyone was buying. The inventory of condos should remain low going into 2014. I think condos will have more of a price increase in 2014 due to the fact that entry level buyers can't afford the Utah County homes. 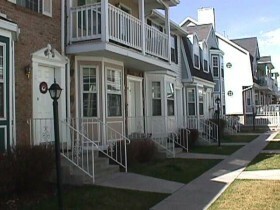 2012 - The inventory of condos in Utah County remained between 200-250. 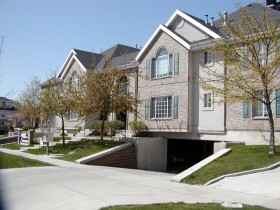 The Utah County Real Estate Market really boomed in 2012. Buyer's came back to the market and started to really buy condos again. The prices on condos for the first time in five years started going up again. Had we hit the bottom of the market? Most likely this was the bottom. In fact, the bottom of the market appears to be the 4th quarter of 2011. 2011 - Buyer's continued to mostly buy the Utah County Bank Foreclosures and the Utah County Short Sales during 2011. Prices seemed somewhat flat during 2011. However, the inventory started to decline in the 2nd and 3rd quarters of 2011.